Polaris, now the owners of an electric motorcycle company, has filed for a trademark on the name "Victory Charger." Last year, Brammo released "sketches" of new models supposedly in their pipeline in an attempt to improve their fundraising. 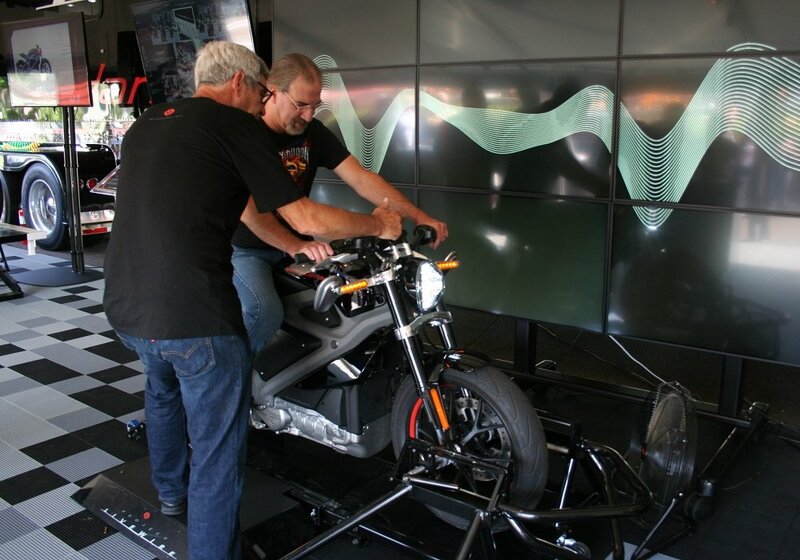 The drawing labeled "eCRUISER" drew some interest given that it followed the public relations splash of the Harley-Davidson Livewire Experience demo tour. The Brammo eCRUISER. Brammo Photo. Well, the fundraising attempt didn't work and in January Polaris bought the remainder of Brammo to turn its focus towards designing, developing, and producing electric vehicle powertrains. Could one of the results be a cruiser-styled "Victory Charger" to compete with a potential Harley-Davidson LiveWire?